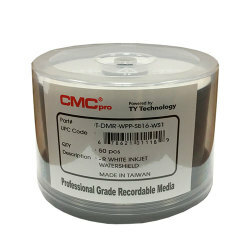 New from Taiyo Yuden WaterShield blank media for inkjet disc printers! 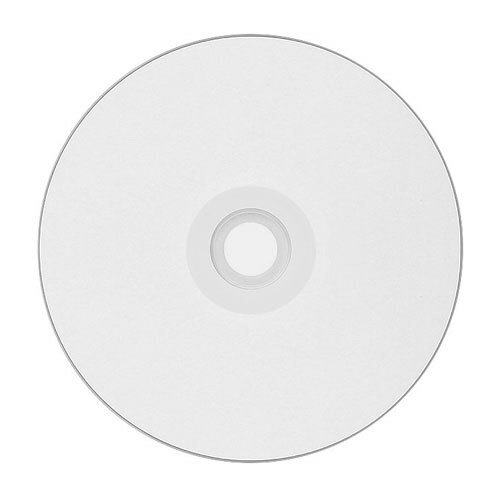 Unlike normal inkjet discs, WaterShield is water resistent, scratch resistant, and features a glossy finish. 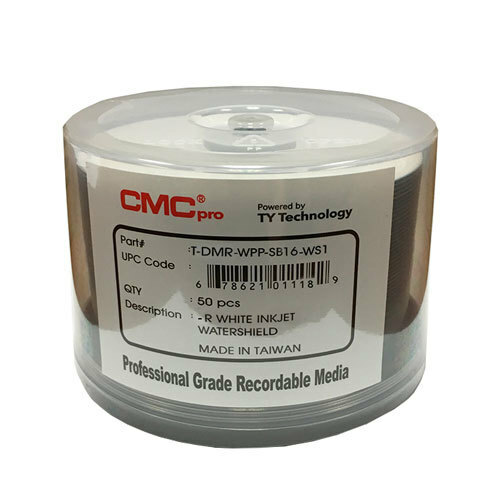 Taiyo Yuden, the Inventor of CD-Recordable technology, offers media certified for the highest recording speeds. The all-new WaterShield blank media is the best way to ensure your discs stay protected from harsh everyday elements. 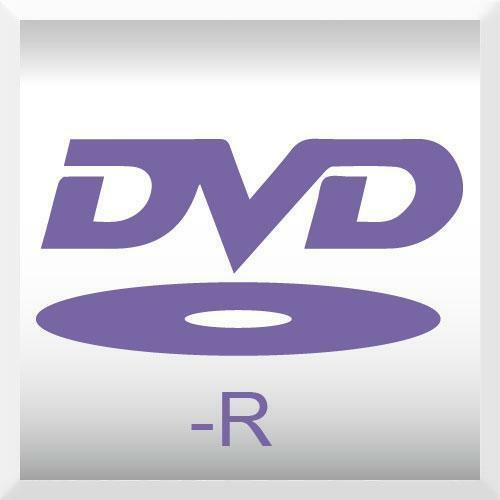 From Taiyo Yuden, the inventor of the DVD-R, WaterShield discs repel water and protect from wear and scratches. I've ordered these discs three times. They're absolutely the best I've ever used. I use an Epson Artisan 50 printer to print my label right on the DVD. It comes out as professional looking as you can get. The face of the DVD after printing looks like a photograph. That's how good it is. Just Perfect. I wish I was capable of doing this kind of work 5 or 6 years ago. They didn't make a disc like this, or a printer like the Artisan 50. I lost 2 discs on a 2000 run on a 2 day period. And those were probably scratched. These are by far and away the best discs made. Unreal! I will be back, thanks Shop4tech. I got these discs to publish DVD's of my work to and they are spectacular compared to the $40/100 range printable discs I used before. The gloss finish is also a nice touch in case you need to print high detailed color CD's. I would recommend these to anyone. They print out nice and shiny. But when I touch them with a wet finger it stuck to the disc and left a fingerprint. Can wet them but if you dry them you'll get lots of smears and scratches. Not smudge proof in my opinion. Thick layer too. And a white rim. Too many scratches on the surface. The quality of these are AWESOME to say the least! Got my order in 3 days UPS and was overly surprised with the awesome look on my Epson printer. 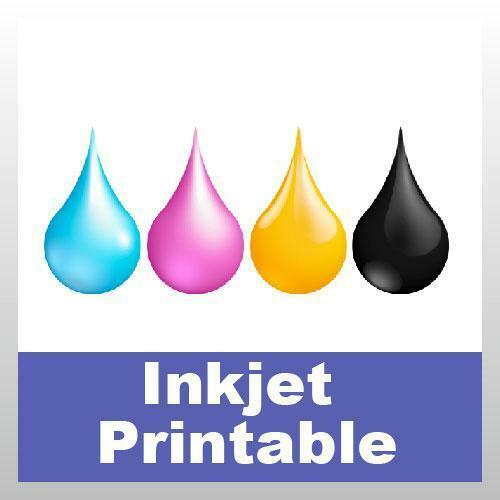 They may be a little more pricey then some other basic Inkjet Printable discs but you can't put a price in quality and the price isn't THAT much of a difference anyway.